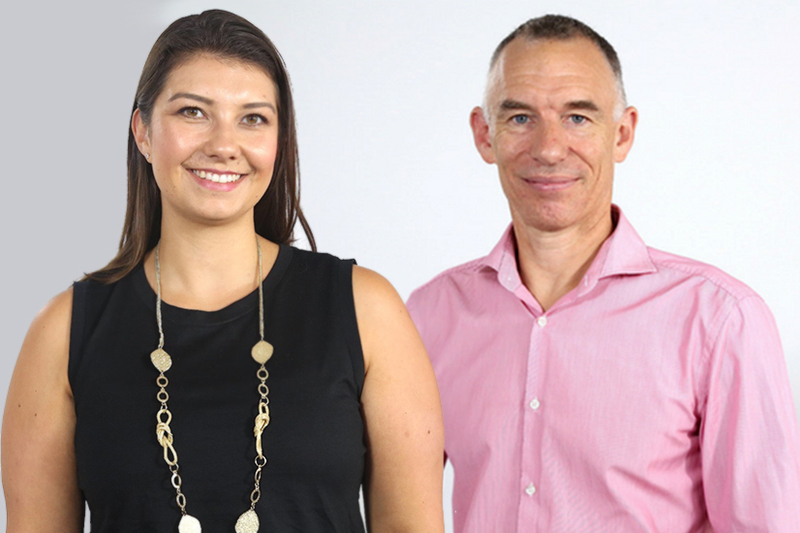 In this episode of the Nest Egg podcast, Alex Whitlock, director of Momentum Intelligence, and Annie Kane, editor of mortgages at Momentum Media, join host David Stratford to unpack how the findings of the Royal Commission into Misconduct in the Banking, Superannuation and Financial Services Industry’s final report will impact both the financial sector and those working within it, as well as the lives of everyday Australians. They will deep-dive into what the report set out to investigate, discuss why broker remuneration was put under the spotlight, and how fee changes within the broking industry could have serious ramifications for those looking to obtain finance – and not just those utilising the services of a broker. Alex will discuss the white paper conducted by Momentum Intelligence surrounding broker satisfaction and reveal how their findings suggest that a shift to a fee-for-service model could ultimately kill competition within the sector and hurt the consumer. 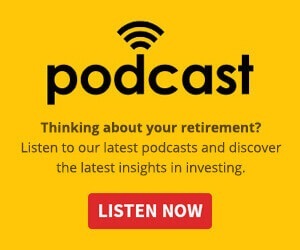 Thanks Alex and Annie, for sharing your insights with the Nest Egg podcast team!